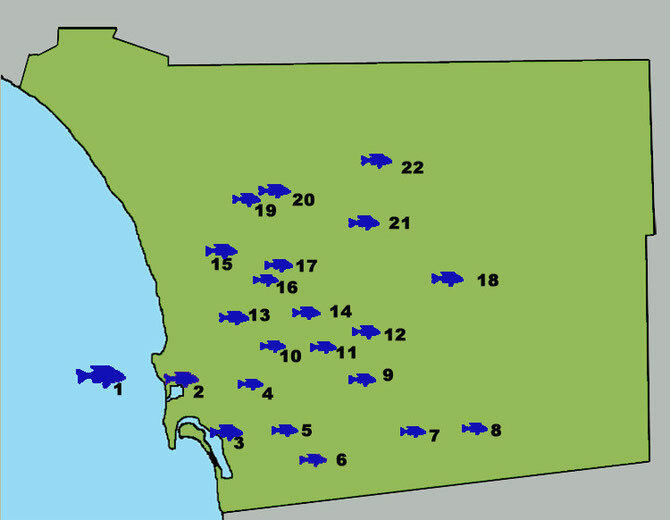 San Diego is well known for its history of giant largemouth bass catches and its long range conventional sportfishing fleet. However local flyfishing opportunities are not widely known outside of Southern California. 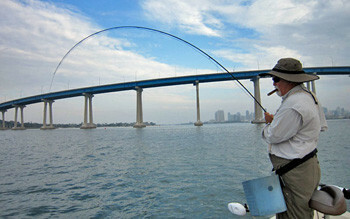 San Diego’s mild climate is conducive to fly angling throughout the year. We may not have much in the way of trout streams but anglers looking for freshwater and saltwater fly fishing adventures will find more than 30 species of fish that will take the fly within 50 miles of downtown San Diego.